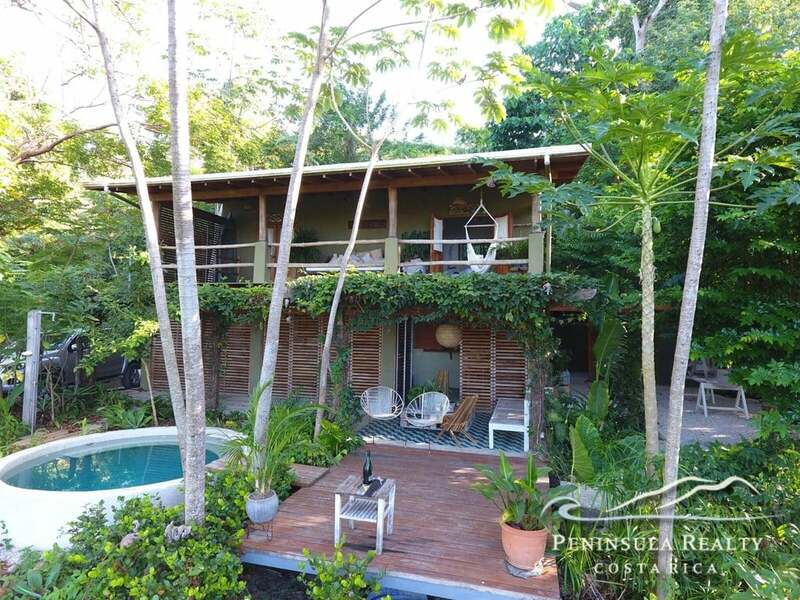 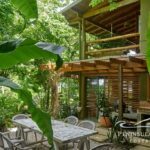 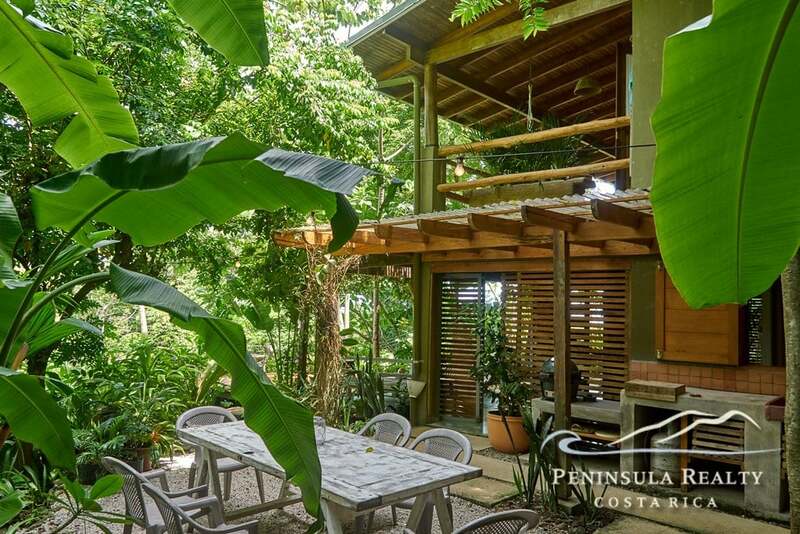 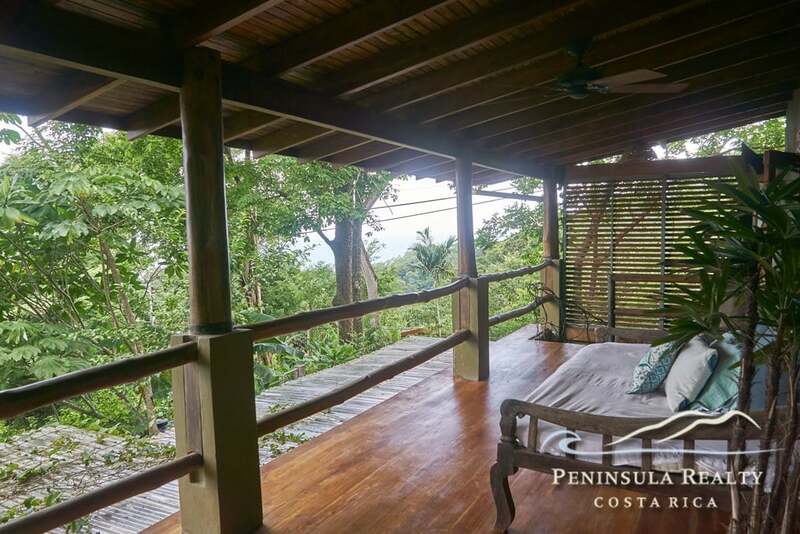 Breathtaking jungle home ensconced in the hills of Mal Pais. 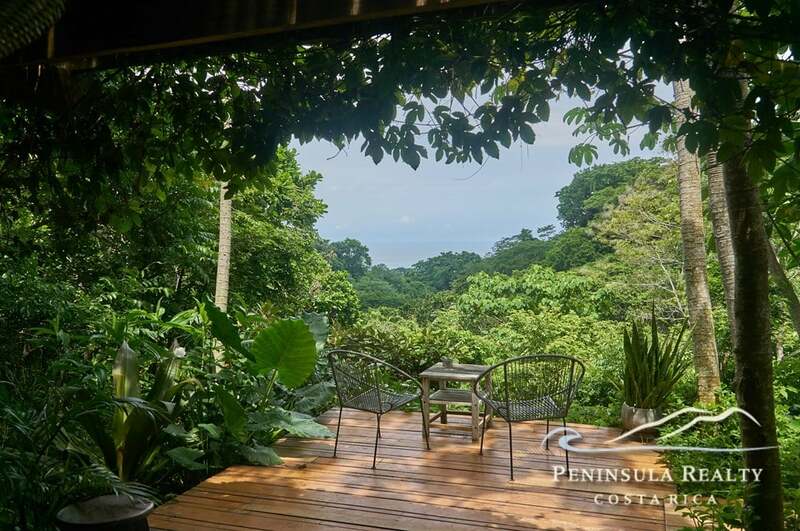 If you are looking for the ultimate rain forest experience, you have just found it. 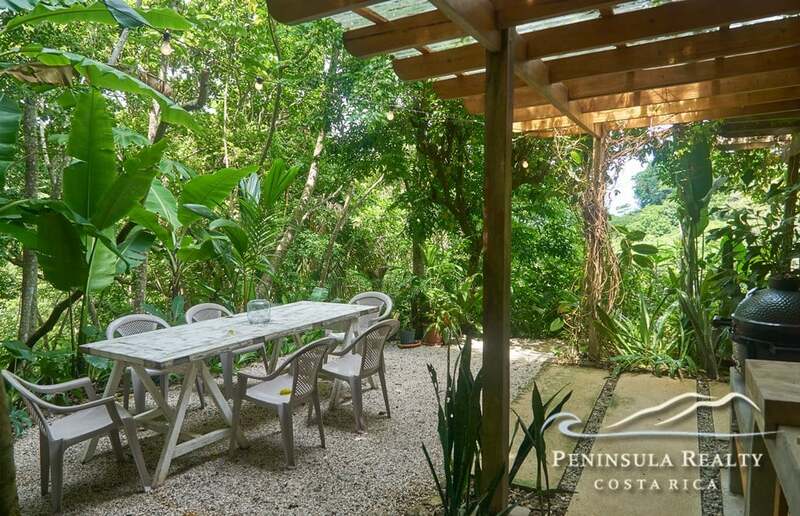 This property comes fully equipped with exquisite furnishing and decoration. 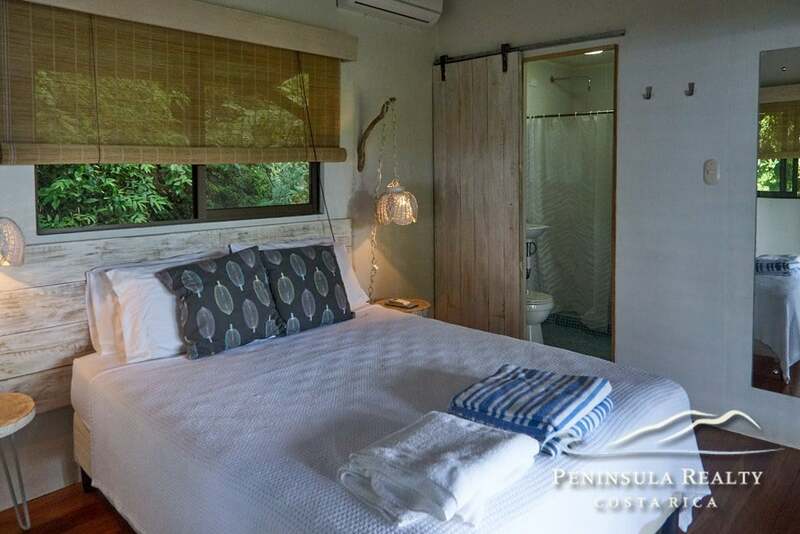 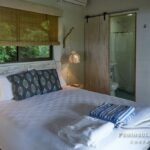 The main dwelling has 2 queen beds with en suite bathrooms – all under a/c. 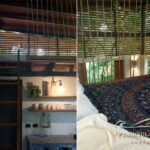 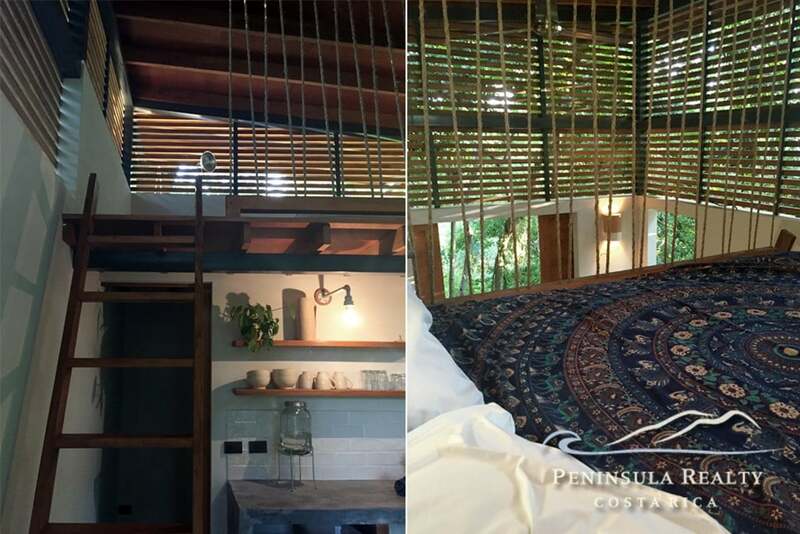 The upper deck boasts a Balinese day bed and hammock. 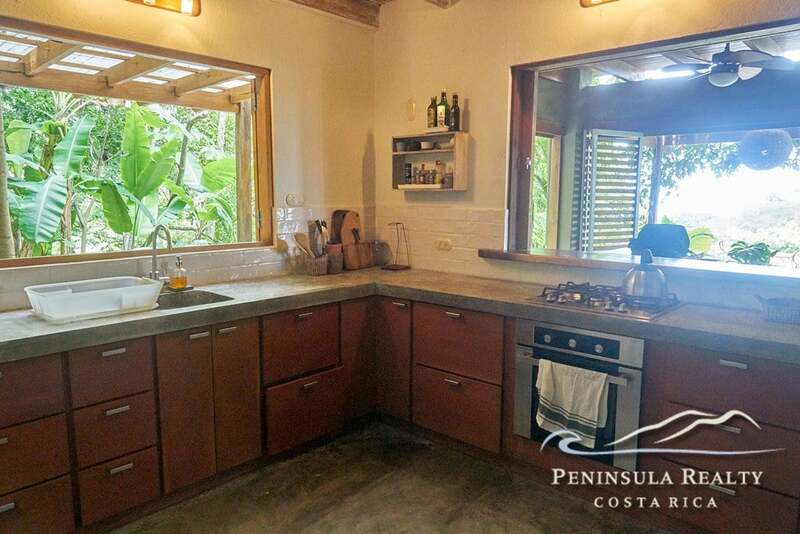 Another, detached building has a kitchenette, bathroom, and a queen size bed in a mezzanine. 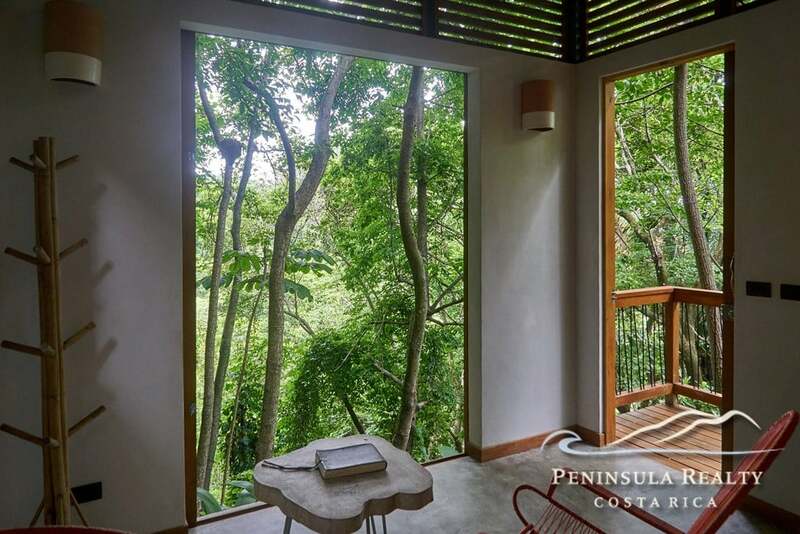 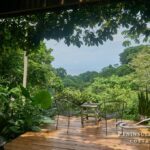 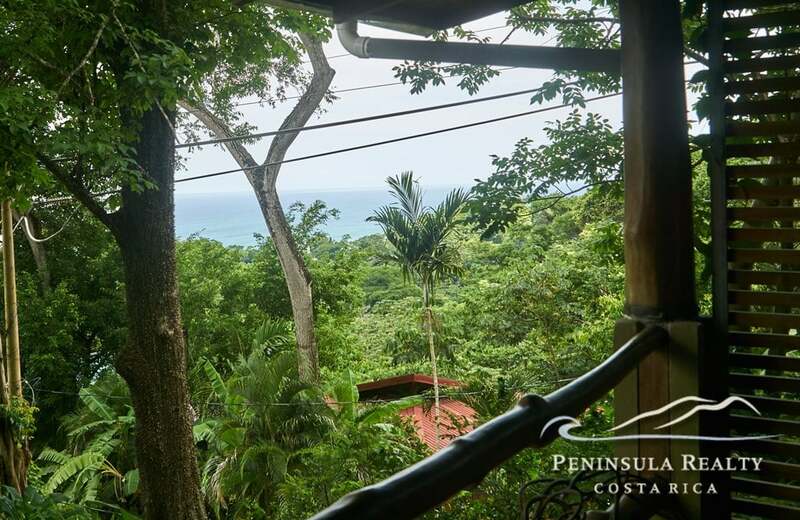 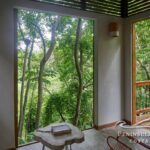 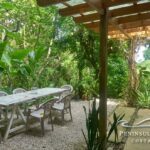 Looking out to the jungle canopy it can be rented separately as a vacation rental. 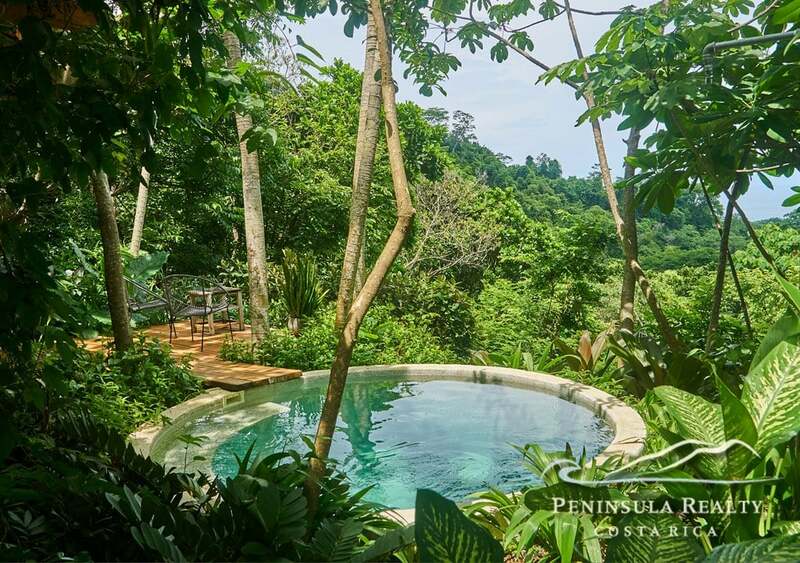 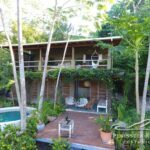 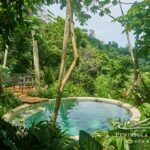 The plunge pool is tastefully set into the hillside and the wooden deck affords guests the opportunity to relax while surrounded by the sights, sounds and smells of the jungle. 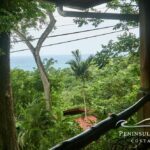 This one of a kind opportunity has been producing income for several years and the new owner would inherit tremendous goodwill and great online reviews. 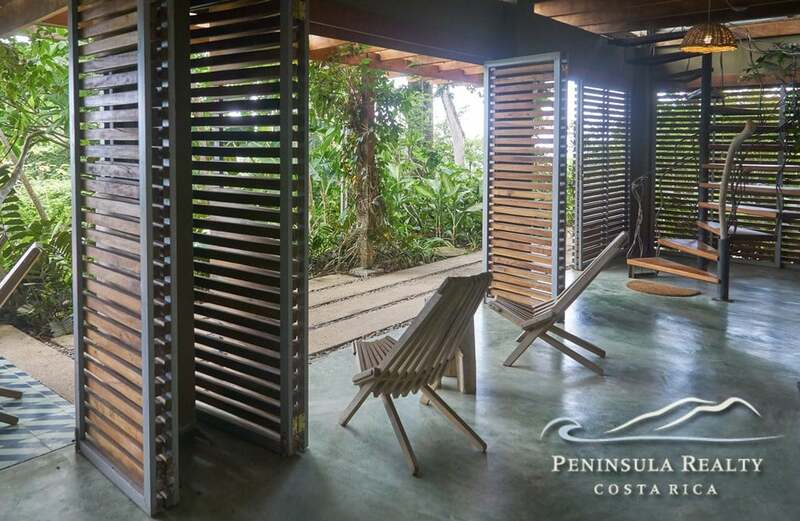 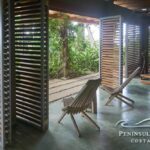 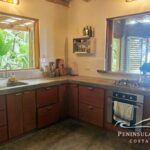 Come and view the ultimate in Mal Pais tropical life.